Phases of the Rideshare Journey... And Why You Need Insurance. 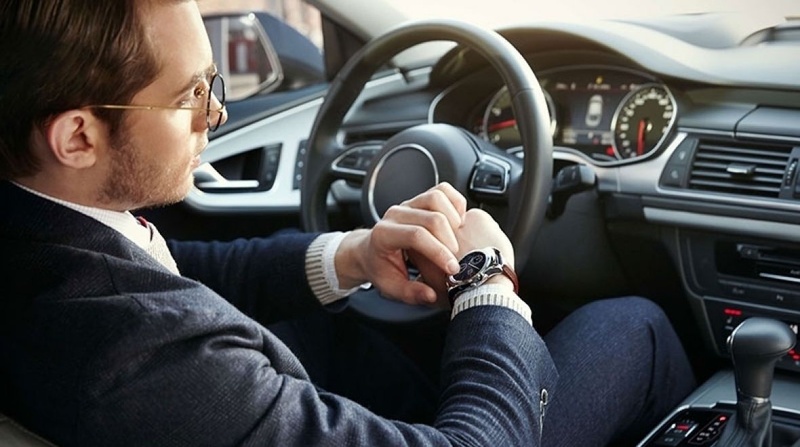 A common question from drivers relates to rideshare insurance. Is it needed? Doesn't the rideshare company have comprehensive cover for the drivers? 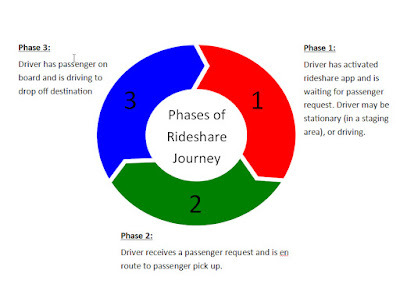 To answer this properly it is imperative that the driver understands the 3 phases of the rideshare journey, and more importantly to understand when lack of insurance leaves them most vulnerable. Rideshare companies, like Uber and Lyft, only provide insurance that covers phases 2 and 3. This means that prior to accepting a passenger request you are not covered. So what? Your personal insurance carrier will cover that, right? The short answer is No. However, most insurance companies will provide rideshare coverage for that gap, at pretty reasonable rates. And, if any of you have tried to file a claim with an insurance company, you will have no doubt that their investigators will find any reason not to pay out... that could include examining your phone logs to see if you were texting, and while they are looking at that they may just peak to see if you were logged into a rideshare app at the time you are filing the claim for.